Soon we will be seeing Apple's new iPhone generation and the rumors mill started to bring some news about Apple's next iPhone specs. According to a new report from Indian website CompareRaja, the outlet says at least one of the prototype handsets Apple is testing right now has a 10MP front camera, and a 14MP camera on the back. As per the information received by us, two of the three rear sensors on the iPhone XI (2019) are 10-megapixel and 14-megapixel. The details of the third sensor are still unknown. […] The selfie camera placed in the display notch will be 10-megapixel. 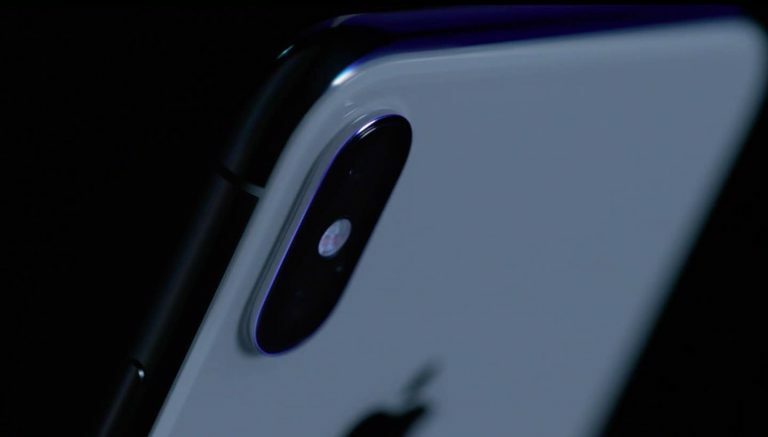 Notably, as per the ongoing rumors, Apple is planning to make changes to its front-facing TrueDepth Camera System that enables Face ID.